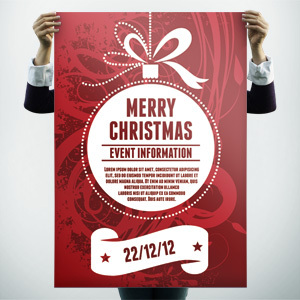 Use this modern Christmas poster template to promote your festive events in style. 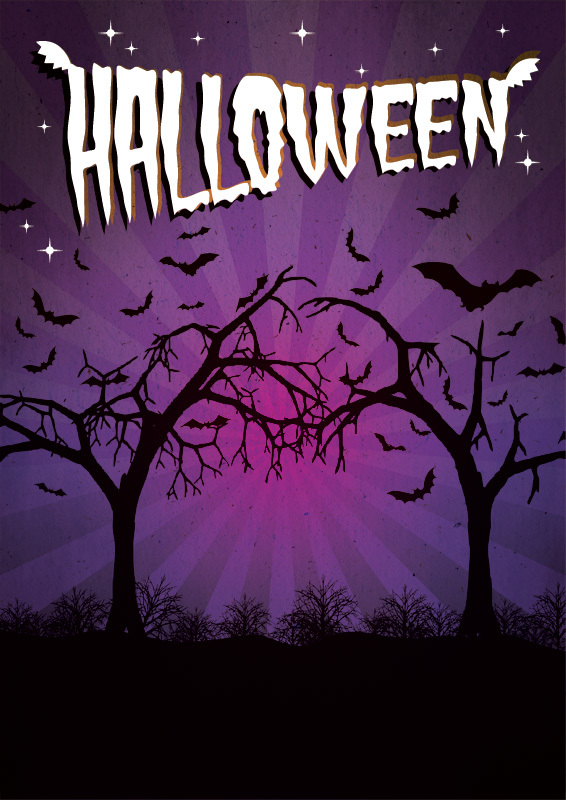 The download includes an Adobe Illustrator as well as a Photoshop PSD file. 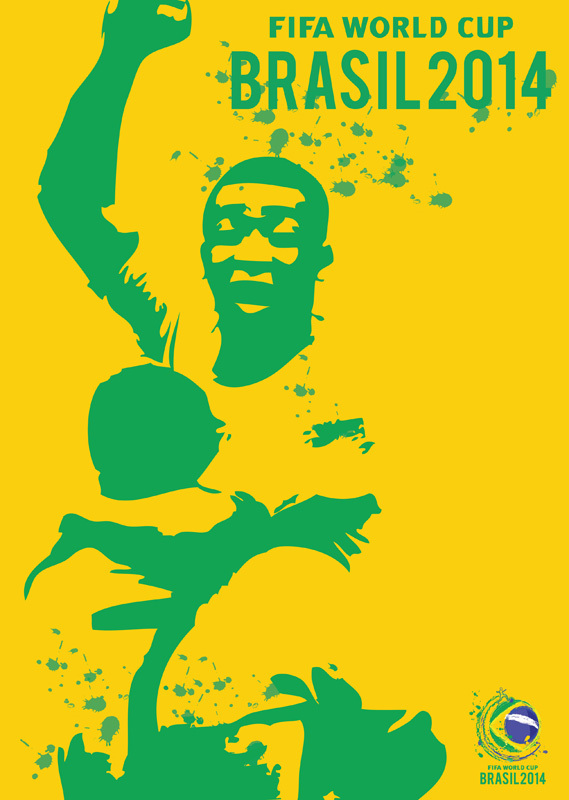 The brazil world cup is nearly upon us, check out this awesome world cup poster background. 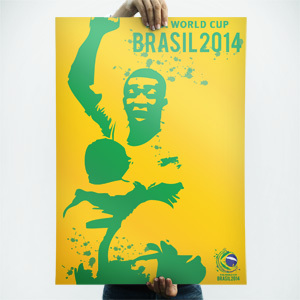 Promote your world cup party, advertise world cup special offers, get in the brazilian spirit! The download includes a Photoshop JPEG file. 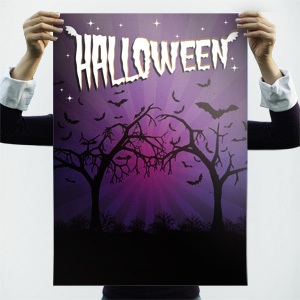 Halloween is nearly upon us, check out this spooky halloween poster background, designed to give your guests the heebie jeebies!. The download includes a Photoshop JPEG file. 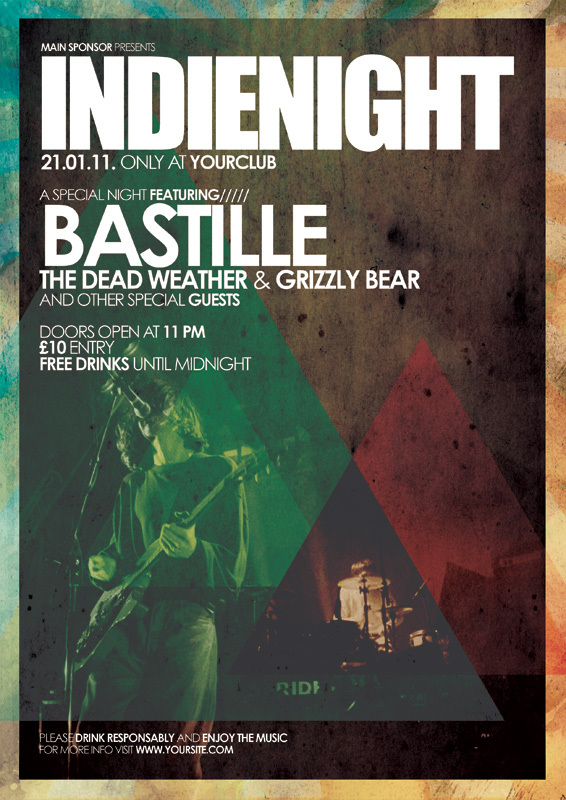 Promote your band or band night with this awesome Band night poster template. The download includes a layered Photoshop PSD file. 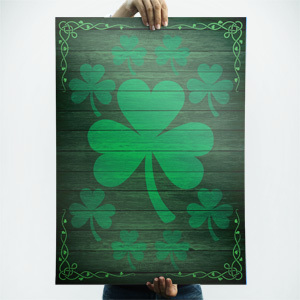 Get into the Paddy spirit with this stylish St Patricks Day poster background. The download includes a Photoshop JPEG file. Need to liven up your Powerpoint presentations? 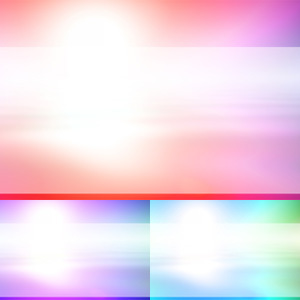 Try using these Colourful powerpoint backgrounds. Simply add the Jpeg background to your Powerpoint file and place your text on top. 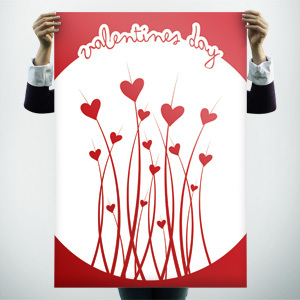 A simple and stylish Valentines love flowers poster background. 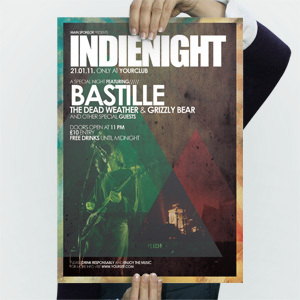 The download includes an Adobe Illustrator as well as a Photoshop PSD file. 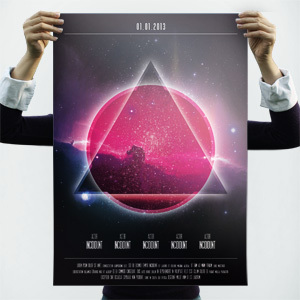 Get this poster printed up to A1! 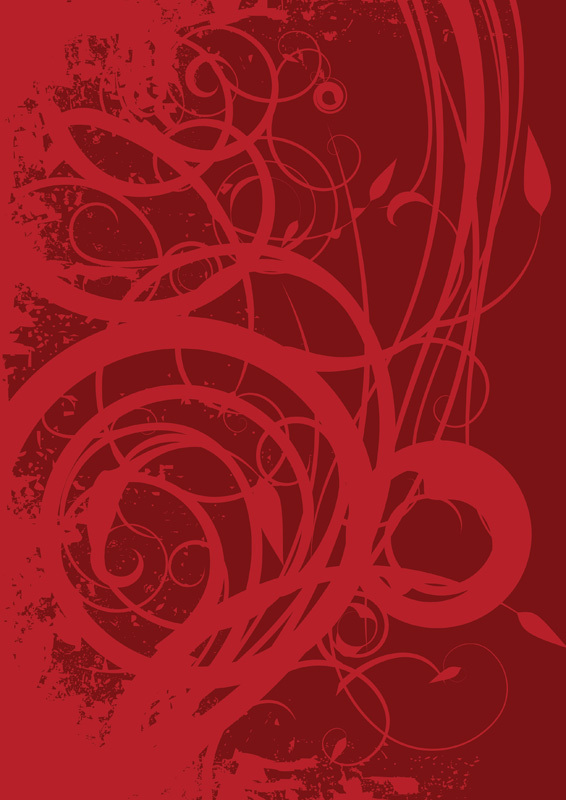 This ornate floral Christmas background is perfect for your festive posters. 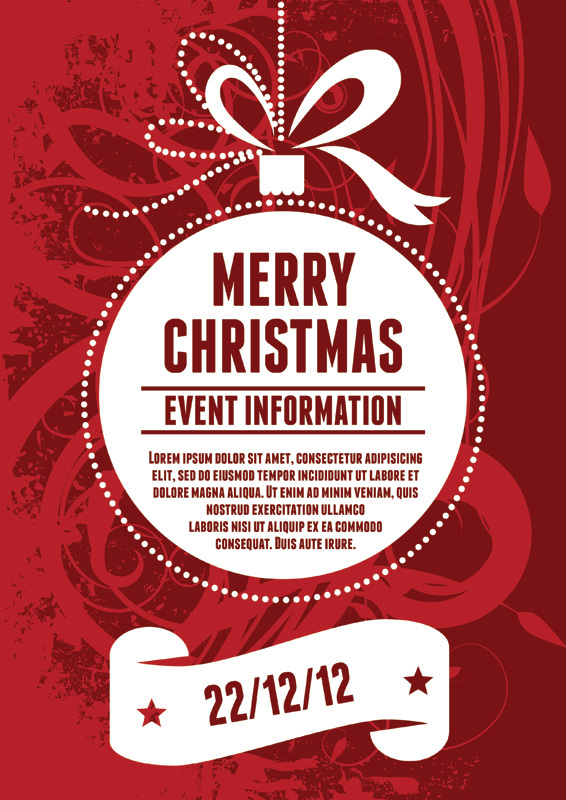 The beauty of this christmas background is it’s versatility, you could incorporate the christmas background into a more detailed design, or simply layer text over the top for a quick festive poster. 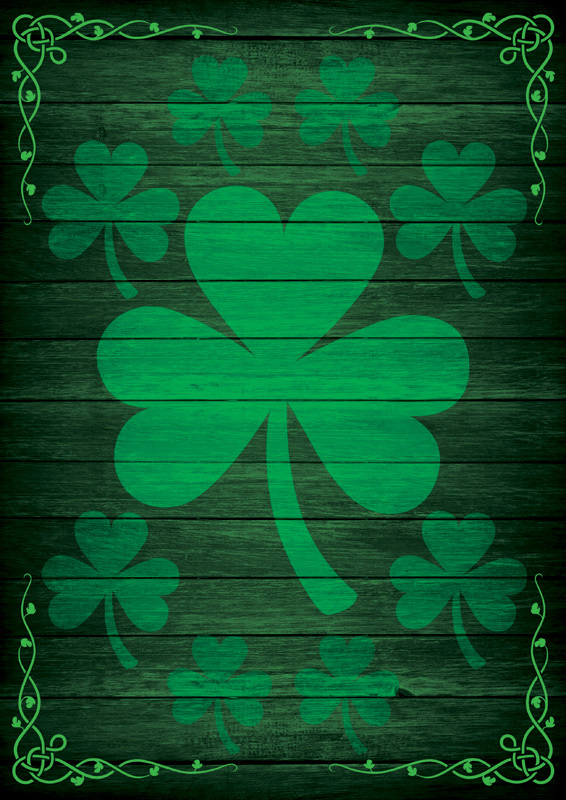 The download includes an Adobe Illustrator as well as a Photoshop JPEG file. 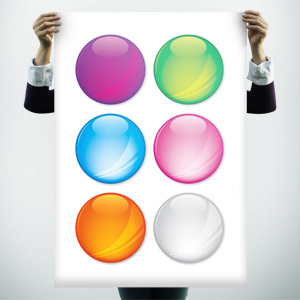 Try out our amazing glossy circles in your poster design! 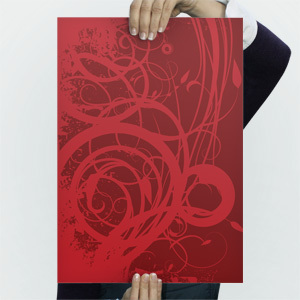 Do you need to emphasise something in your design? These glass effect glossy circles are perfect for prices and other important information, and they really make your design stand out. 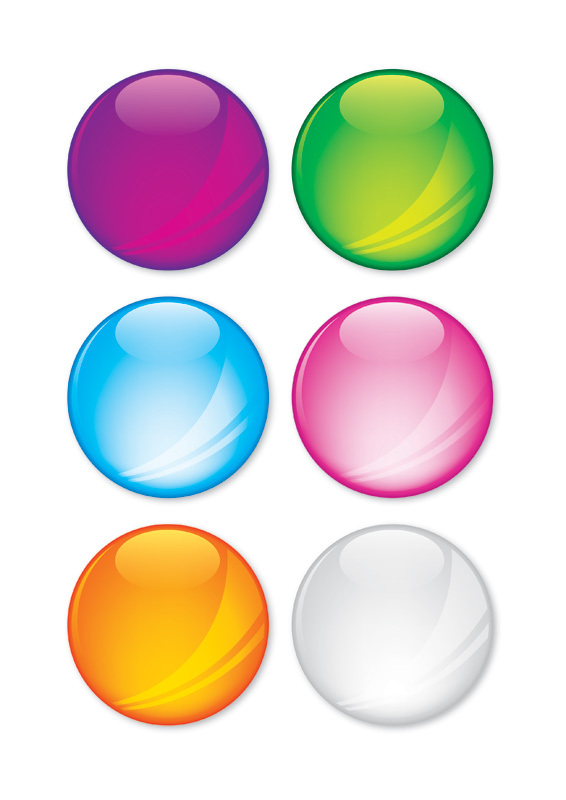 The glossy circles are available as a Adobe Illustrator file and also as an Photoshop PSD file. 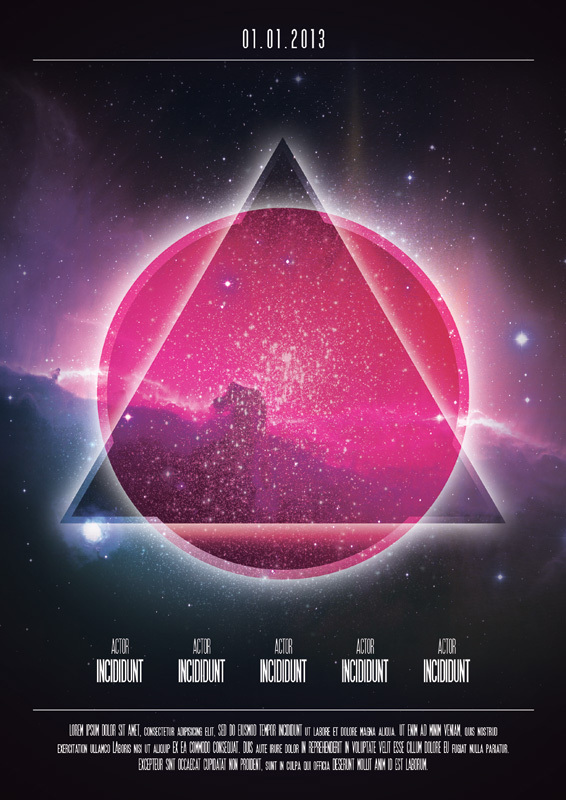 This modern film poster template is extremely versatile and can be used for many different design purposes. 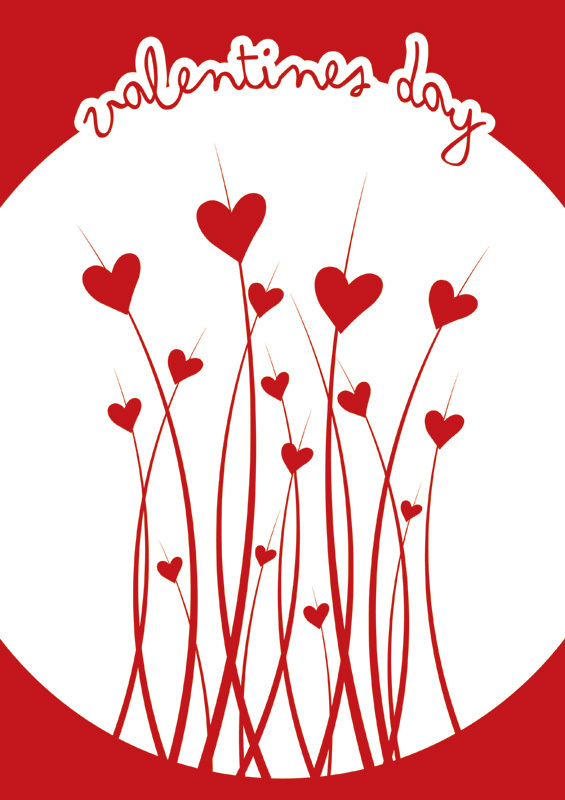 The background can also be used separately in other designs. 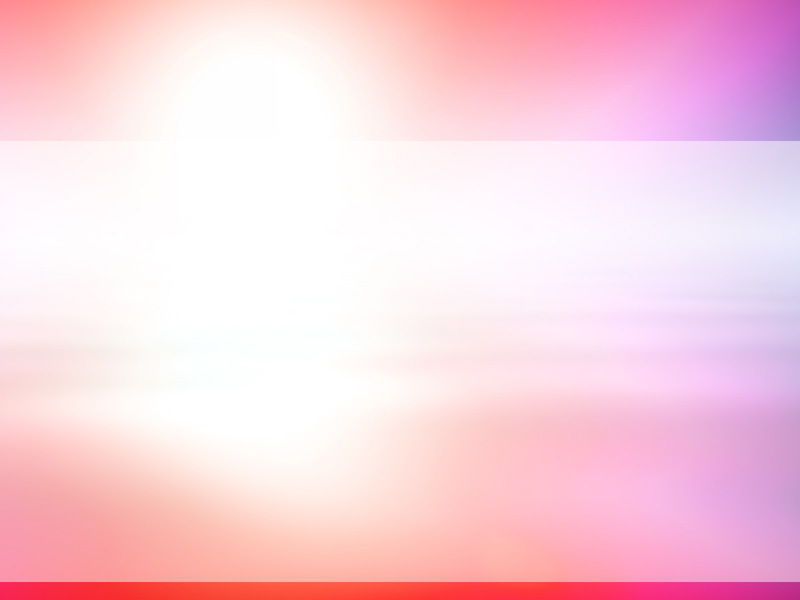 The download includes a Photoshop PSD as well as a JPEG background.